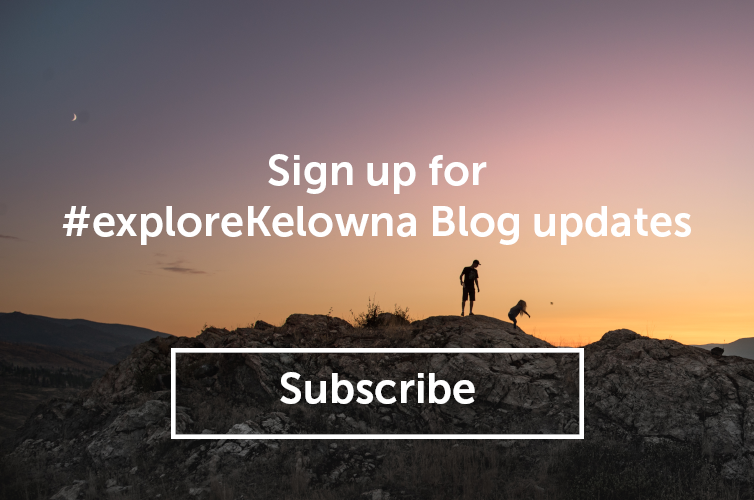 Thinking of coming to #exploreKelowna? Here are some of Wesla and Duane&apos;s accommodation recommendations for West Kelowna. Summer is a busy season for visitors in the Kelowna area and here are a few options for your friends and family if they are looking for a place to stay. Many people choose to stay close to downtown, and West Kelowna is only minutes away.